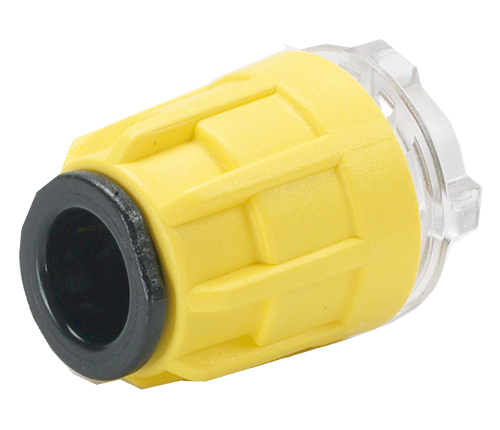 Utilising John Guest push-fit technology, this range of connectors is used to join microduct tube. The strictest control is maintained by virtue of the fact that design and manufacture is carried out in modern purpose built manufacturing centres in west London and at Maidenhead in Berkshire. Maintaining control over the whole process from initial tool design and tool making through to final assembly and testing ensuring that only products of the highest quality are produced. The company believe it is this commitment to quality that has led to it receiving prestigious awards from many of the world’s leading testing and approvals organisations. It is for these reasons that John Guest is the connector chosen by many international companies. John Guest aim to ensure that its products comply with relevant national/international standards and subjects its products to appropriate testing programs. Please contact your nearest John Guest Customer Services Department for further details on our Blown Fibre connectors.